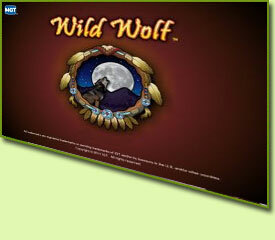 Coins start from 0.01 up to 20.00 per payline bet. 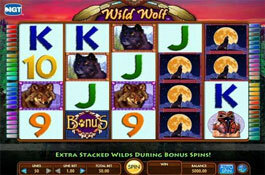 Minimum bet from 0.01 and maximum bet is 1 000.00 per spin. 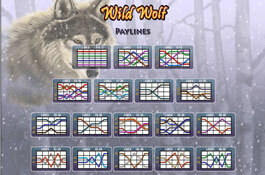 The Howling Wolf Wild symbol replaces other symbols except the scatter to form winning combinations. 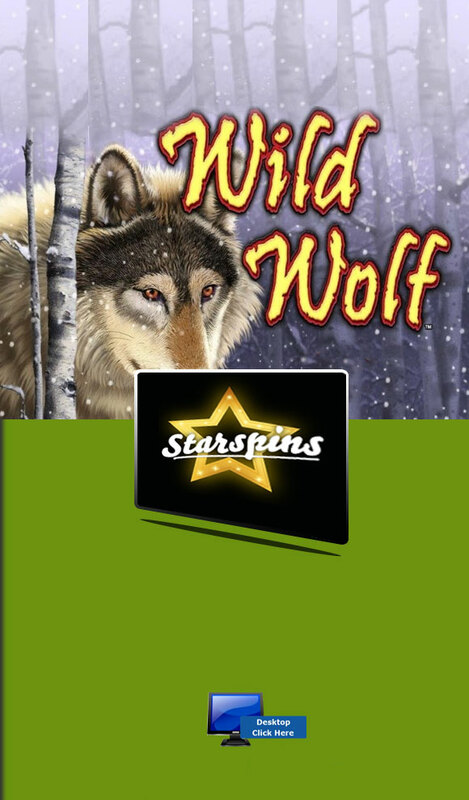 The Wild does not activate the Free Spin Bonus game. Land 4 Wild symbols on a single reel for it to become a stacked wild. 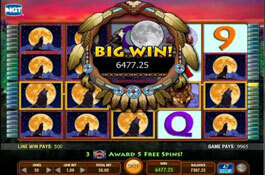 The Dreamcatcher Scatter appears on Reels 2, 3, and 4 and activates the free spin bonus round. 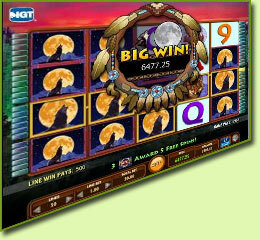 This feature is triggered with 3 or more Bonus scatter symbols over Reels 2, 3 and 4. 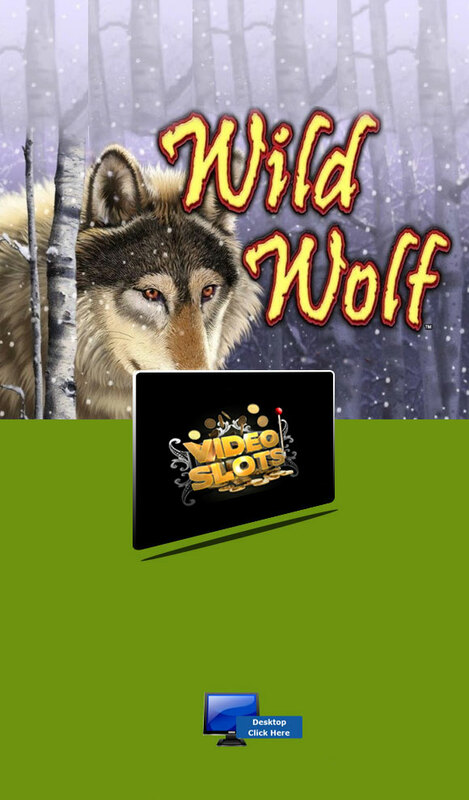 The game opens with 5 free spins with a chance to re-trigger the 5 free spins by getting more Bonus scatter symbols on Reels 2, 3 and 4 during the free spins, winning up to 255 free spins!